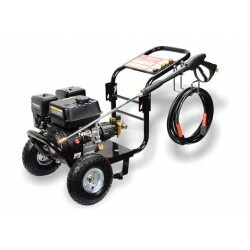 Pressure Washers There are 10 products. The STIHL foam nozzle is the perfect accessory for STIHL machines to turn your pressure washer into a foam cannon, helping shift the grime providing a powerful cleaning effect. The STIHL RE 109 is a compact cold water pressure washer that is perfect to be used for all cleaning jobs around the home. The STIHL RE 119 is a compact 125 bar - High pressure cleaner. 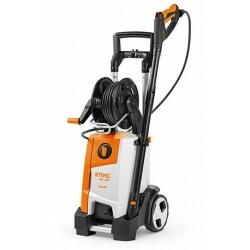 The STIHL RE 143PLUS is a powerful 140 bar cold water high pressure cleaner with hose reel. The RE 88 pressure washer is a fantastic little pressure washer ideally suited for cleaning jobs around the home and garden, or car cleaning. The STIHL RE 98 is an Entry Level cold water high-pressure cleaner which has been perfectly designed for the occasional cleaning jobs a domestic user may have.